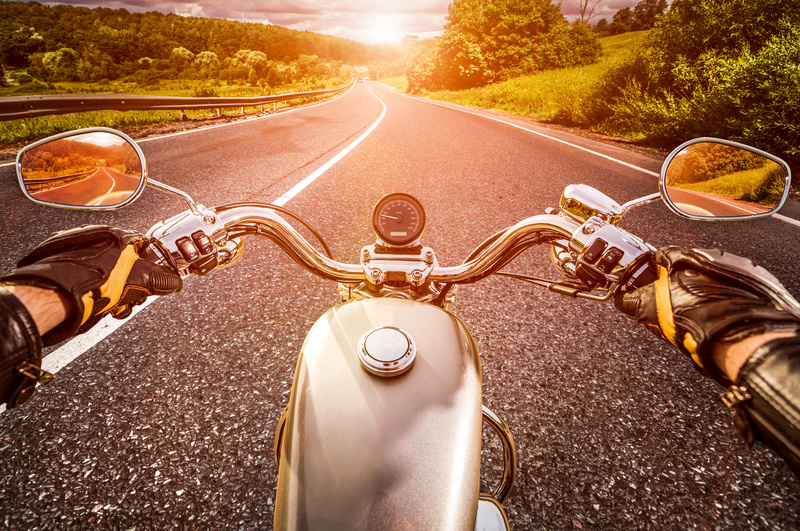 Summer is the perfect time to pull your motorcycle out of storage and cruise the open roads. Before strapping on your boots and buckling your helmet, it is important to take the time to look over your motorcycle insurance policy to ensure that you have the right amount of coverage. Keep these motorcycle coverage options in mind when considering your policy. Collision – collision coverage will provide protection for any damage that is done to your bike during an accident with another vehicle or object, minus your deductible. If your bike is a total loss, typical collision coverage will offer actual cash value based on the resale value of your motorcycle. If you have any after-market products on your bike you should consider investing in additional equipment coverage to properly insure your motorcycle. Liability – any property damage or bodily injury that you cause during an accident will be covered by your liability coverage. Keep in mind that liability coverage will not provide any protection for your bike or any injuries that you incur. Comprehensive – damages that are done to your bike in an incident other than a collision, such as by theft, fire, or falling objects will be covered under your comprehensive coverage. Personal injury protection – also known as PIP, this coverage will pay for any medical bills that are incurred by you or your passenger during an accident, no matter who is found to be at fault. It will also provide coverage for any lost wages or funeral expenses that are related to the crash. For all of your motorcycle insurance needs, contact the insurance professionals at The Schwab Agency in Colleyville, Texas. As an independent insurance agency, we will work with you to ensure that you have the right amount of protection for your specific needs, all at the right price.